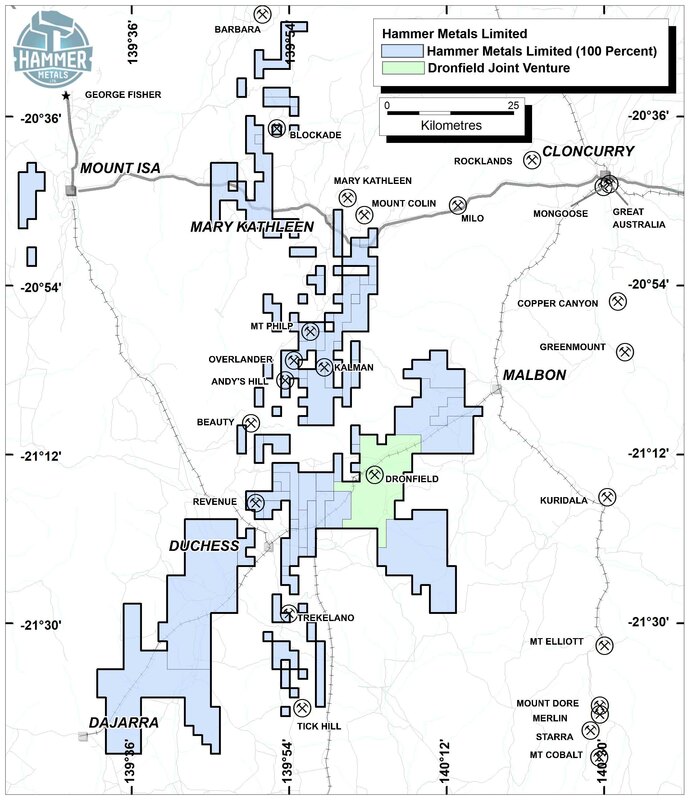 Hammer Metals have paid just $83 000 in cash and shares to secure a copper/gold/cobalt exploration project near their Mt Isa operations that boasts historic drill results of up to 19m at 1.27% Copper, 0.38% Cobalt and 0.7g/t gold including 6m @3.45% Copper, 0.32% Cobalt and 2.0g/t Gold. Hammer will pay Chinese controlled ASX listed Chinalco Yunnan Copper Resources just half a million Hammer shares that are currently trading at around 5c per share to take over the “Millenium” leases from Chinalco. Chinalco previously had a farm in arrangement with Elementos, the owner of the Millenium leases, to earn up to 70 percent of the 5 mining leases that make up the project over 5 years. Hammer will also pay $58 000 to Elementos in order to secure outright 100% tenure over the leases which includes the replacement of an environmental bond. 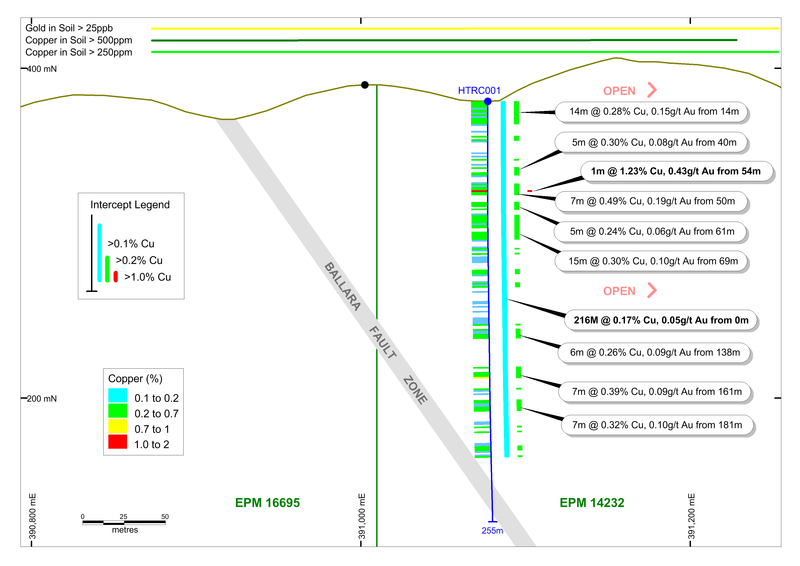 Back in 2013 Chinalco’s corporate material said that their “Federal” prospect which includes the Millenium mining leases had impressive hits including 10.6m @ 2% Copper and 0.23% Cobalt and 11m @ 2% Copper at the end of a shallow percussion drill hole. 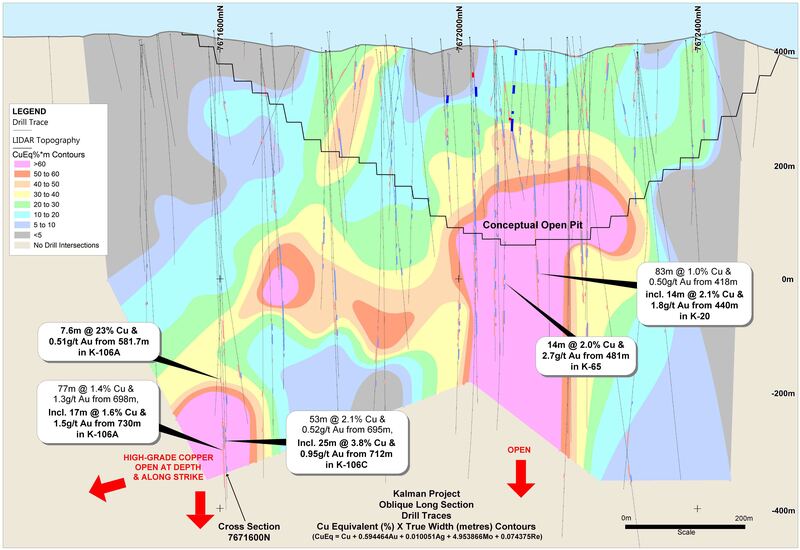 The hole was drilled underneath a costean with significant Copper, Gold and Cobalt assays. Interestingly the drill holes were 250m apart making the area a walk up target for further exploration. 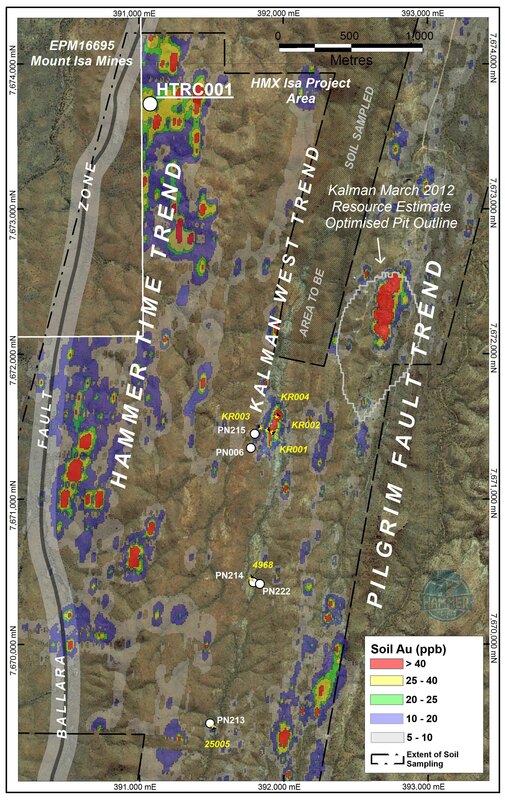 The Millenium leases are approximately 50km north of Hammer’s Kalman deposit and just 16km west of CuDeco’s mammoth Rocklands copper-cobalt mine which is mineralized from surface. 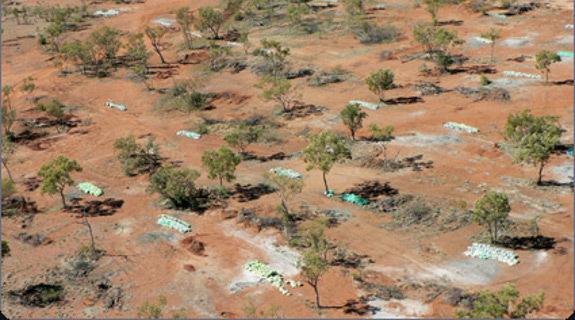 The Rocklands mine has a 30 million tonne resource grading 1.9% copper equivalent at a 0.8% copper/gold/cobalt cut off. 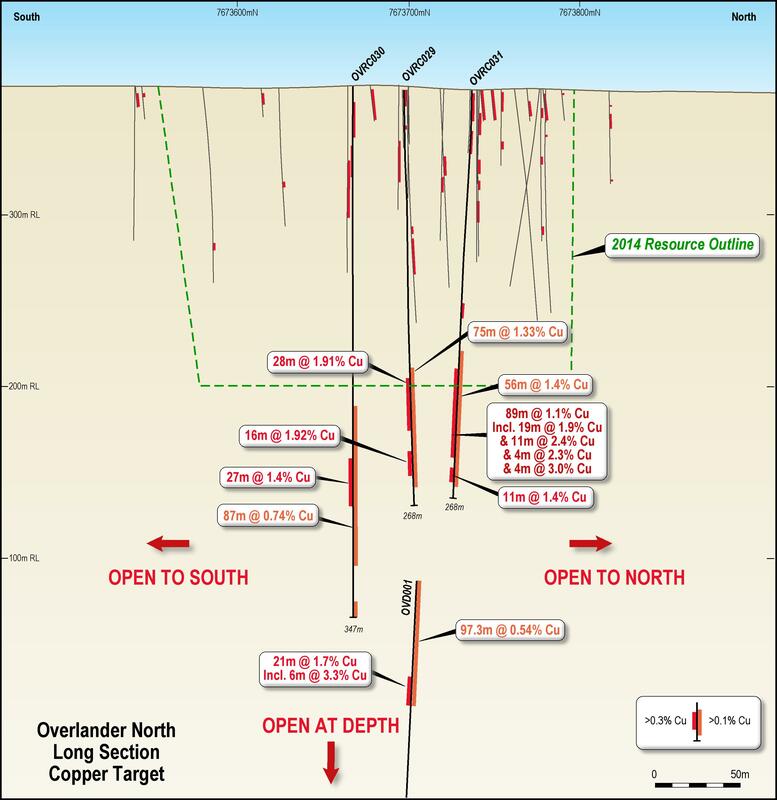 It is expected to yield CuDeco around $631m in free cash over its initial 10 year mine life from revenues of nearly $2b. Public markets have been clambering to get a foot hold into early stage Lithium and Graphite projects for a while now because they are both materials that are needed in the burgeoning Lithium Ion battery market. 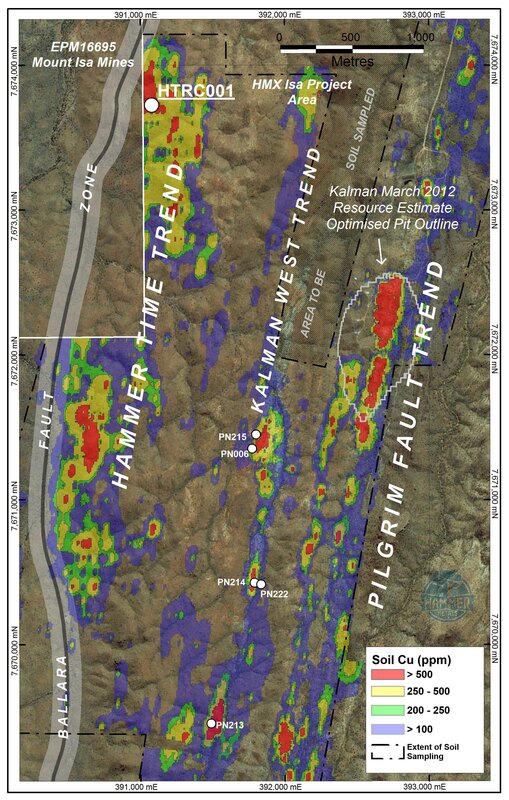 A less known fact however is that Cobalt Oxide makes up around 15% of some Lithium Ion batteries and with more than just a sniff of Cobalt at the Millenium leases, Hammer might be onto something here.